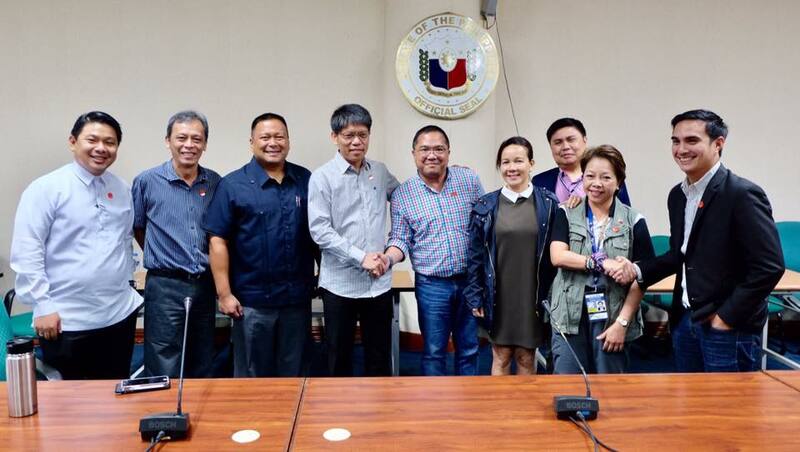 Today, we were able to help LTFRB, Grab, and Uber come up with a compromise agreement that would still enable the riding public to avail of Grab and Uber’s services. 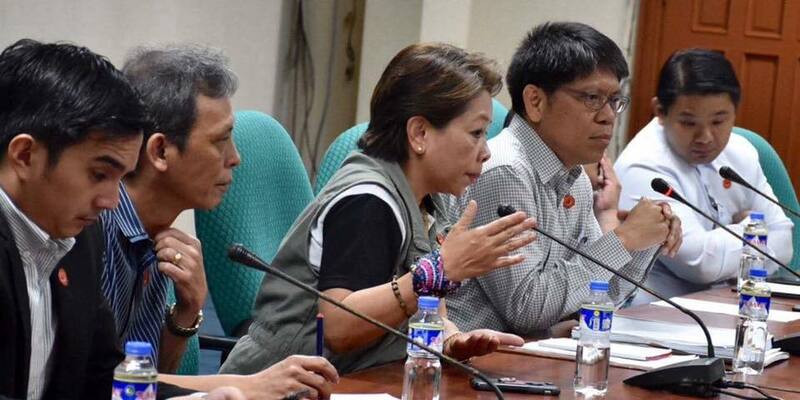 After a brief meeting, the LTFRB said they will just wait for Grab and Uber to file for a Motion for Reconsideration, which in effect would legally suspend and extend the execution of LTFRB’s July 11 order. They will continue to talk to each other to come up with… a better long-term solution. I’m glad that we were able to set this meeting for LTFRB and TNVS to come to the table and understand each other. 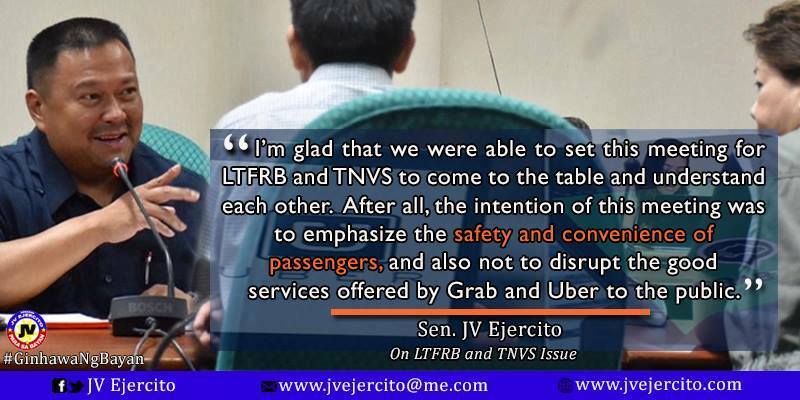 After all, the intention of this meeting was to emphasize the safety and convenience of passengers, and also not to disrupt the good services offered by Grab and Uber to the public.